The richly varied backgrounds of sources - Rock, Arabic, Classical, Celtic, African, Dub and Trance music all have their part to play. What makes Ghostland special is the way these influences have been sublimated to form a unique and very personal musical landscape. Built on the rock solid foundation of John Reynold's hypnotic trance and Celtic inspired grooves, the band's emotive melodies are formed in the collision of Caroline Dale's impassioned cello paying and Justin Adam's lyrical but propulsive guitar. Overhead soar the guest vocals of friends and long-time collaborators Sinead O'Connor and Natacha Atlas. 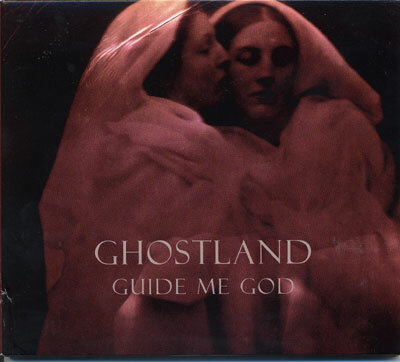 Ghostland's music is often described as "cinematic" and it's one of the band's primary aims that each piece should have its own character and self-contained meaning, taking the listener on a distinct, emotional journey.